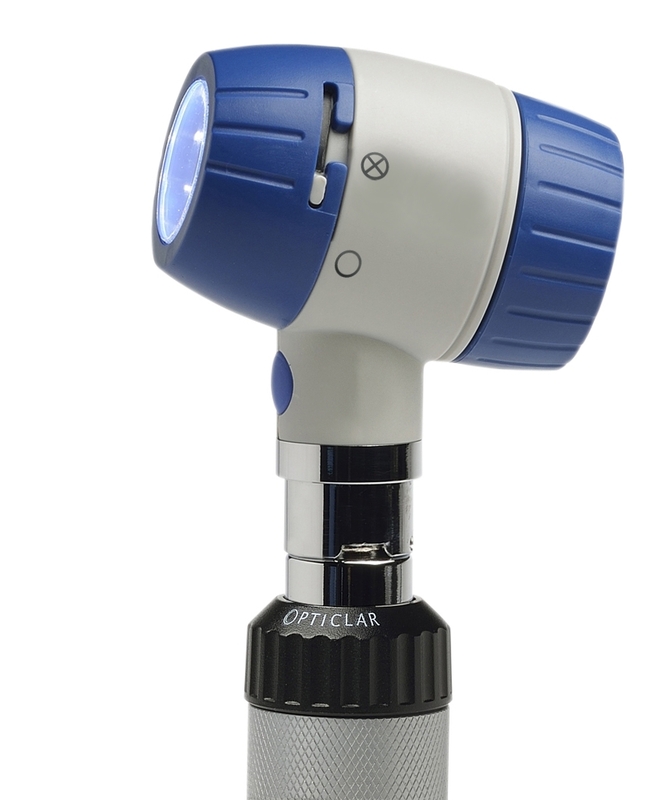 The NEW OPTICLAR VISIONMED D-Scope Dermatoscope takes dermatology to a new level. 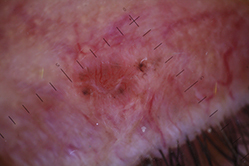 Packed with features and benefits that have been requested by top specialists in the Dermatology field. 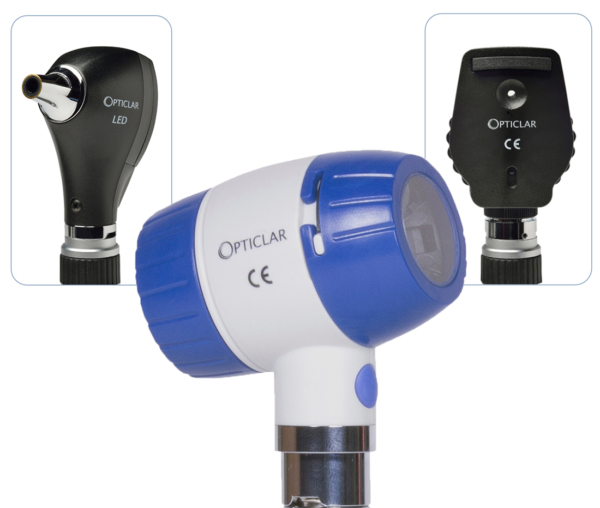 Fantastic performance combined with superbly competitive pricing make the OPTICLAR dermatoscopes the all round best proposition when considering new equipment. 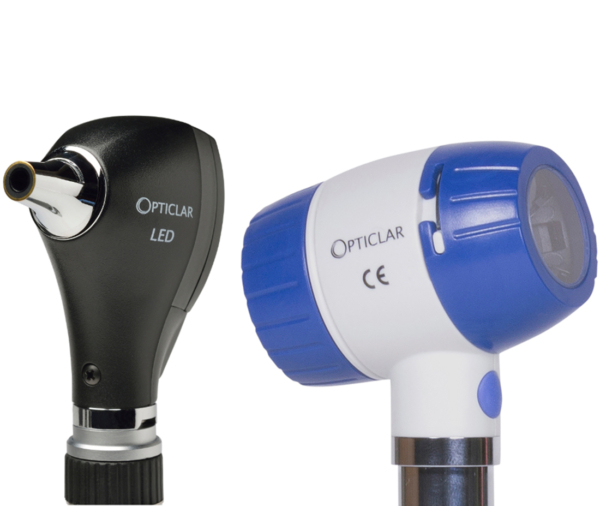 Superb illumination is delivered by powerful LEDs that are guaranteed for 10 years. 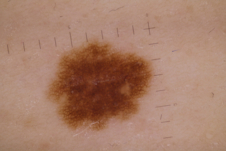 These class leading screening tools aid the early detection of malignant melanomas. 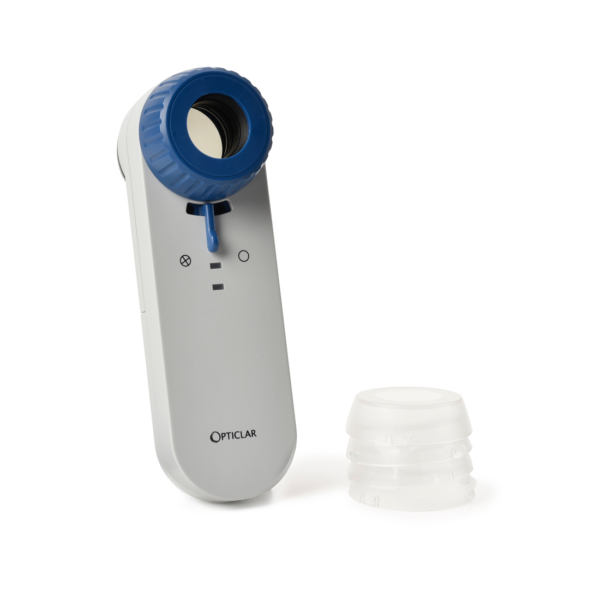 The first class optics ensure excellent edge to edge magnification free from spherical and chromatic aberration. 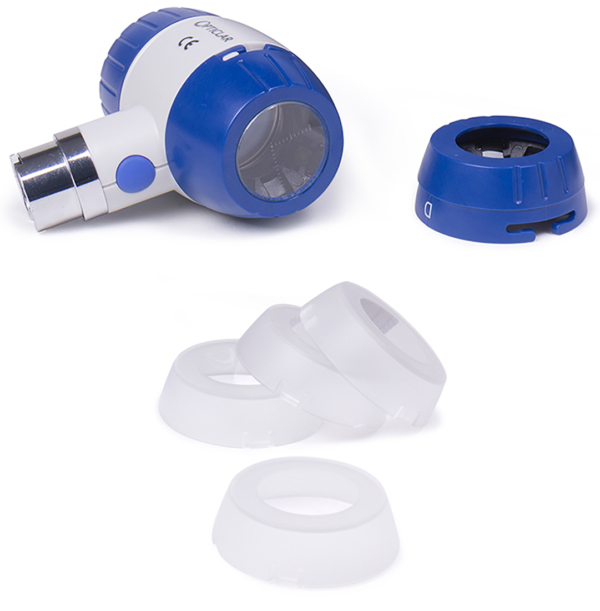 The switchable polarisation/ immersion filter and focus control can be operated by finger tip for convenient examination. 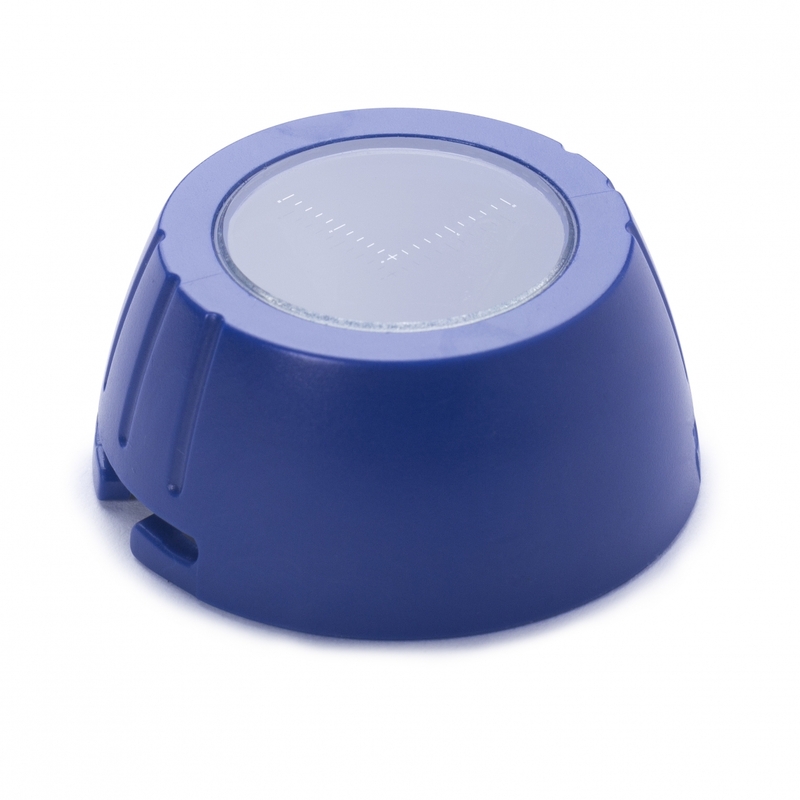 The unique disposable single use contact plate system minimizes cross infection, providing easy disposal when used to examine personal areas. Measuring graticules have been incorporated in to the contact plates to allow the assessment and monitoring of melanomas. This is by way of an X/Y scale imprinted on the lens.